Sustainable Development Goals (SDG) Reporting in Canada - Tavares Group Consulting Inc.
On September 6, Tavares Group Consulting attended Global Compact Network Canada’s SDGs Reporting Training event in Toronto. The workshop connected sustainability professionals to industry leaders and experts who shared recent developments on advancing SDGs. Speakers included the UN Global Compact, Statistics Canada, and Global Reporting Initiative (GRI). Aaron Donnelly shared Canada’s online plan for National SDG reporting. The Government of Canada Sustainable Development Goals Data Hub tracks SDG statistics and progress in Canada; progress for each of the 17 SDGs can be accessed through this new SDGs Data Hub hosted by Statistics Canada. Geoff Pegg, Sustainability Director for TELUS, led an interactive session about the sucesses and failures of businesses that have attempted to report on SDGs. TELUS focused on six SDGs in their 2017 Sustainability Report. 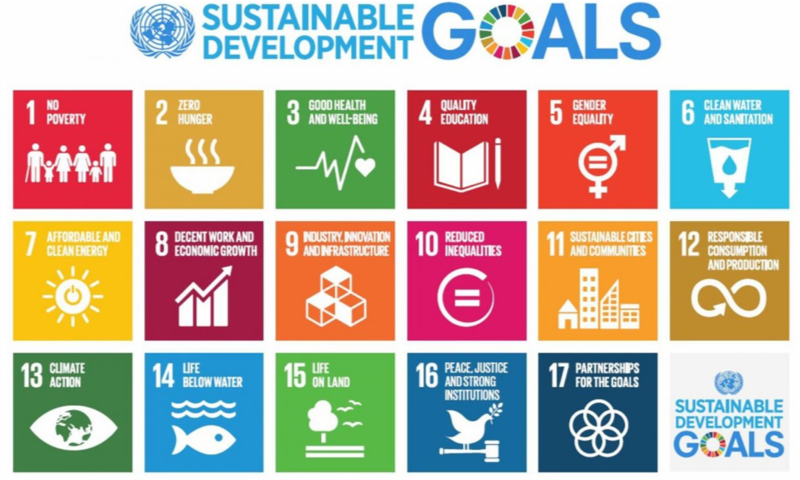 TELUS, among other companies (including GM Canada, Loblaw, Barrick Gold, and Maker McKenzie Canada), are an example of several companies in Canada pursuing SDGs reporting and integration. TELUS was proud to report on SDG3, Good Health and Well-Being; their Health for Good program and the Baby Health App harness technology to aid Canadians in achieving better health. Using GRI Sustainability Reporting Standards, the UN Global Impact and affiliates created a three-step strategy to incorporate SDGs into organizations that have an existing sustainability reporting framework. 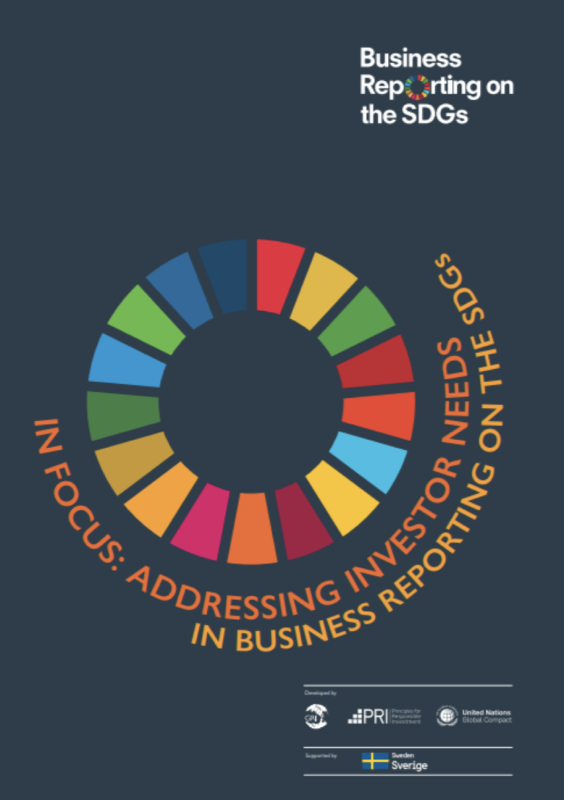 The business report, Integrating the SDGs into Corporate Reporting: A Practical Guide, compliments TGC’s Sustainability Toolkit approach and StaarsoftTM planning and reporting software. The Canadian SDG Business Forum held in Toronto on September 7 was an event for business leaders to promote the 17 SDGs in Canada’s private sector. Themes such as the role of SDGs in the future of cities and communities, procurement, creating new opportunities including innovation and investment for Canadian businesses and the role of the boards in sustainable business practices were explored. SDGs provide good insight into identifying organisational context in relation to widely implemented and recognised standards such as ISO 14001:2015 Environmental, ISO 45001:2018 Occupational Health & Safety and ISO 9001:2015 Management System Standards. 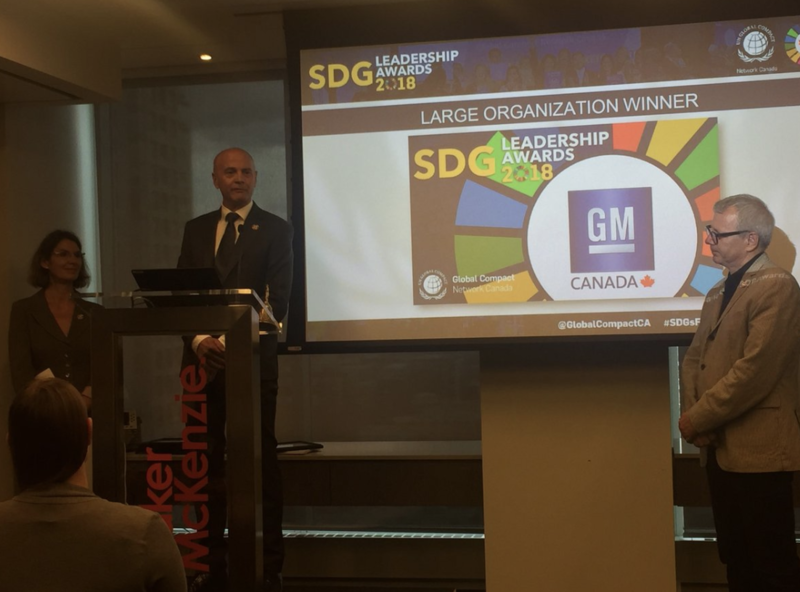 The SDG Leadership Awards 2018 are given to Canadian organizations that are prominent examples of advancing SDGs in business. Submissions included TELUS, GM Canada, Oui Stem Academy, and more. Tavares Group Consulting offers customizable and scalable solutions to assist organizations pursue corporate sustainability and sustainable development. Our Corporate Social Responsibility (CSR) services include gap analysis/benchmark assessments, sustainability action planning and implementation including software, Corporate Responsibility and sustainability reporting, and assurance services. For more information on how we can assist your organization meet its CSR goals, contact us!